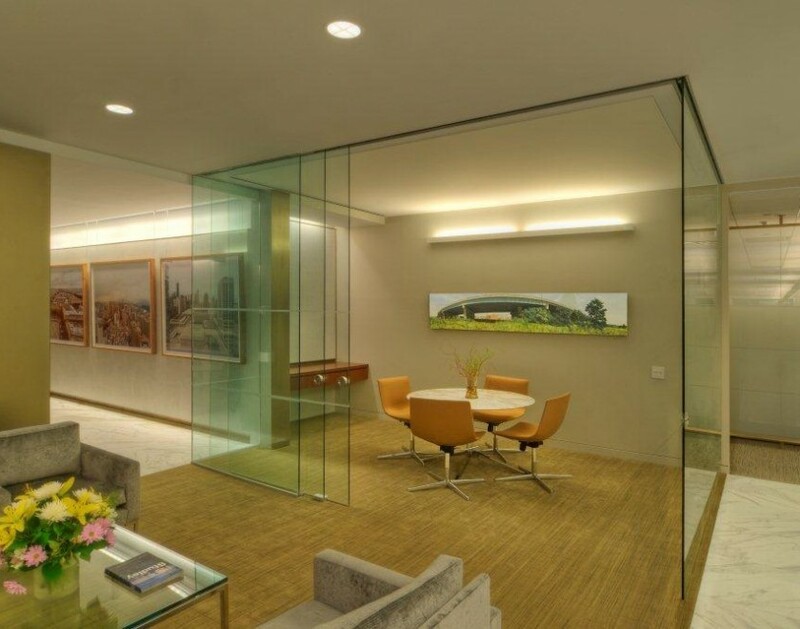 Klein manufactures a stunning line of frameless, sliding glass door systems used primarily in commercial office interiors and hospitality projects. Extendo offers clear openings up to 16'-8" wide with no floor track. 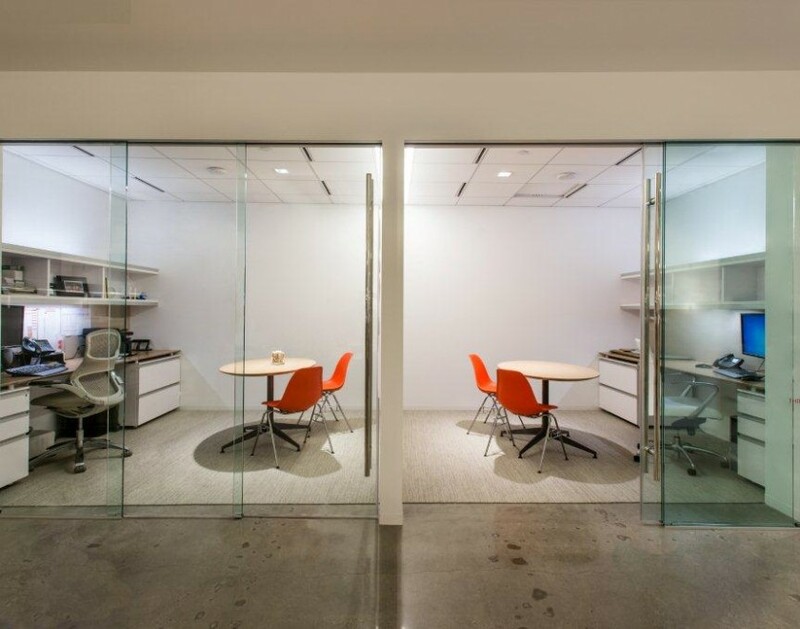 Synchronized, telescopic doors provide effortless operation. 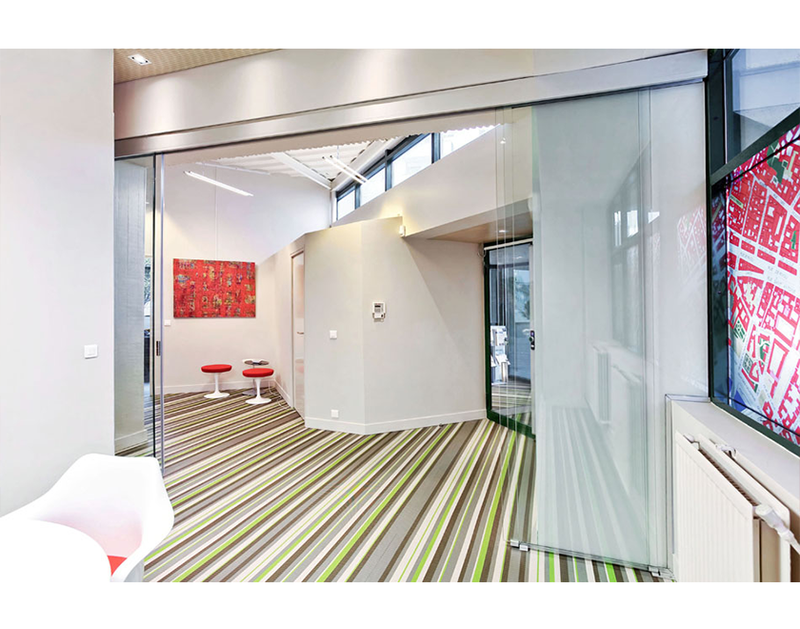 For both office and conference room fronts, Extendo provides an unmatched contemporary aesthetic. 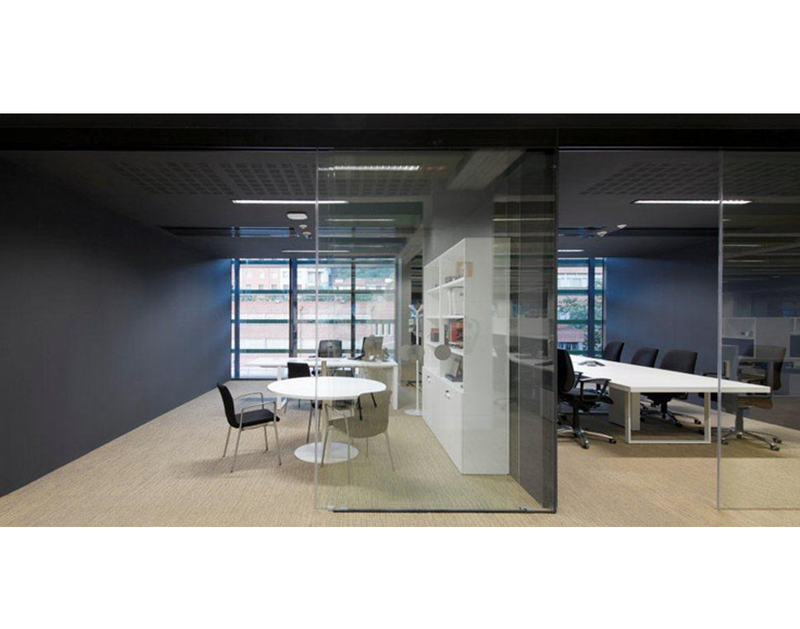 KLEIN frameless glass opening systems offer unrivaled ease of operation and elegant, contemporary aesthetics. 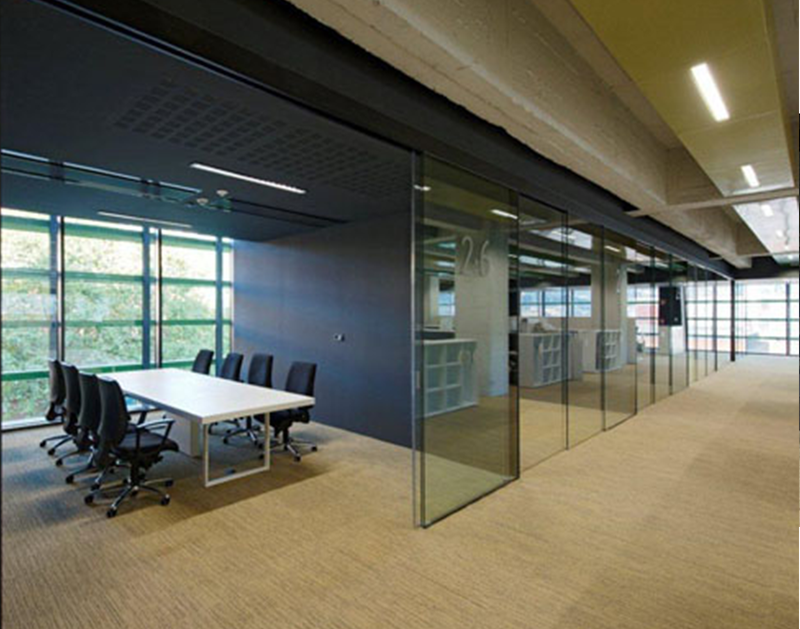 Ideally suited for conference room fronts and other high-profile common area applications where space flexibility and daylighting are desired.